Make new friends with the help of the revised Rough Guide Egyptian Arabic Phrasebook. Whether you want to book a hotel room, hire a car or check the local bus times, this pocket-sized phrasebook will have you speaking the language in no time. Laid out in a clear A-Z style, the third edition includes 16-pages of additional scenario material. The scenarios - recorded by native speakers - are available to download either to your computer or iPod - ideal for practising your pronunciation. There is a detailed grammar section and a helpful menu and drinks list reader, perfect for choosing the right dish in a restaurant. 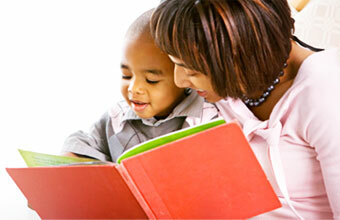 With this phrasebook in your pocket you will never run out of things to say - reHla saAeeda! 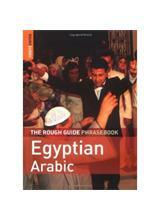 Request: EGYPTIAN ARABIC (THE ROUGH GUIDE PHRASEBOOK) .